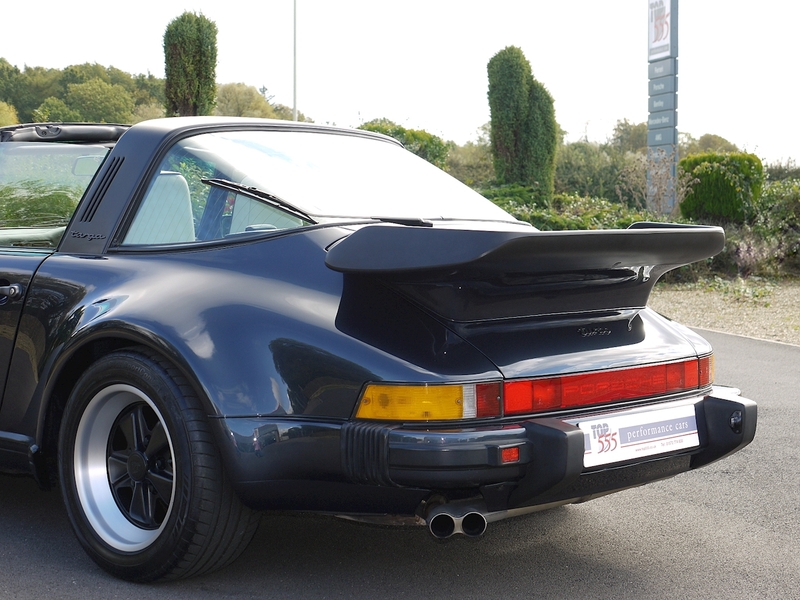 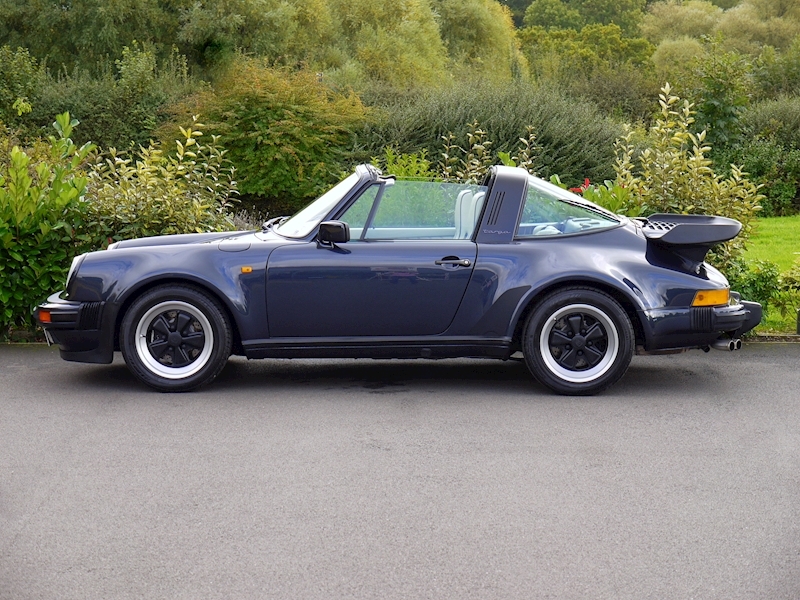 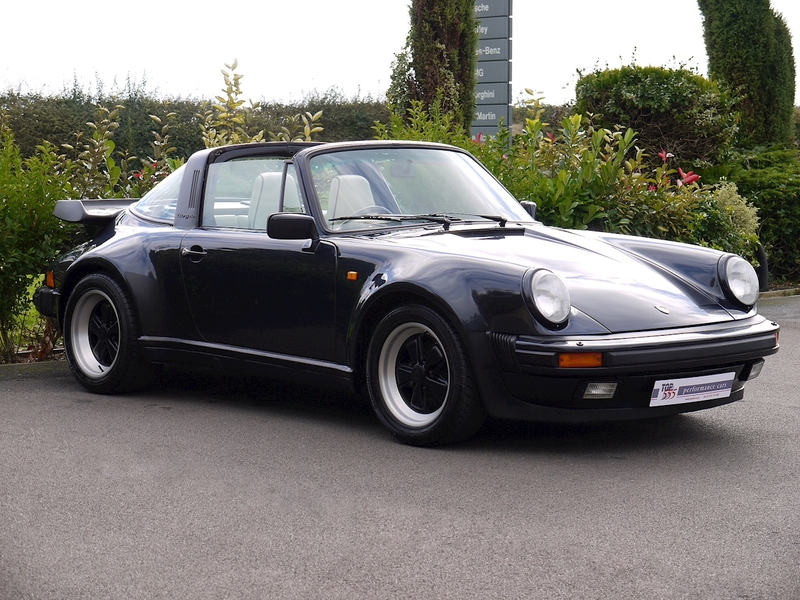 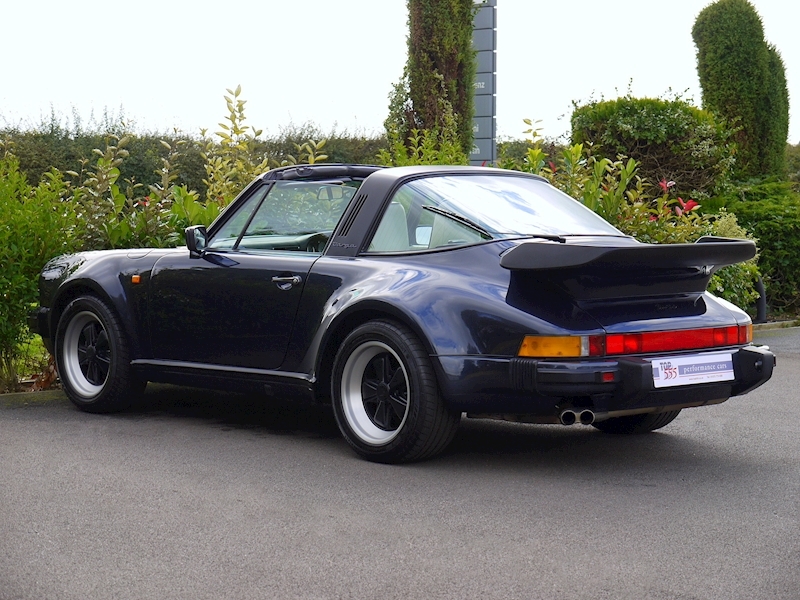 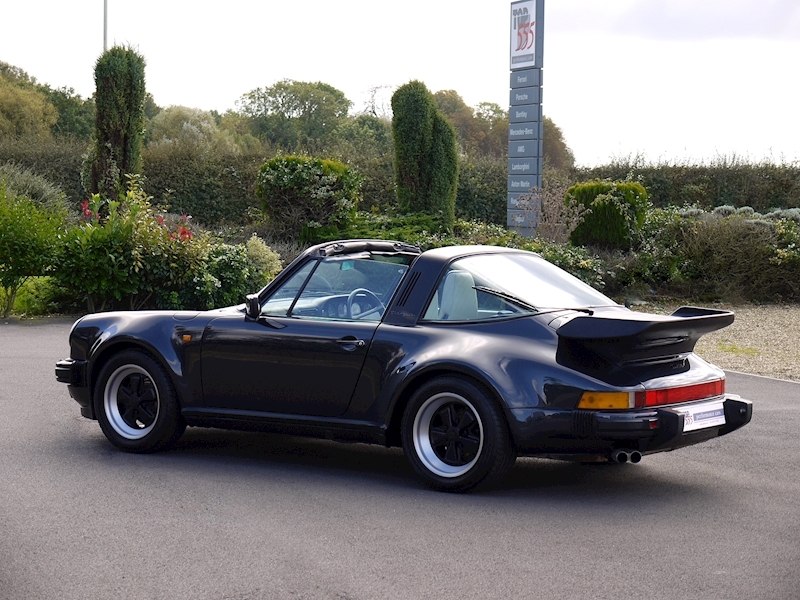 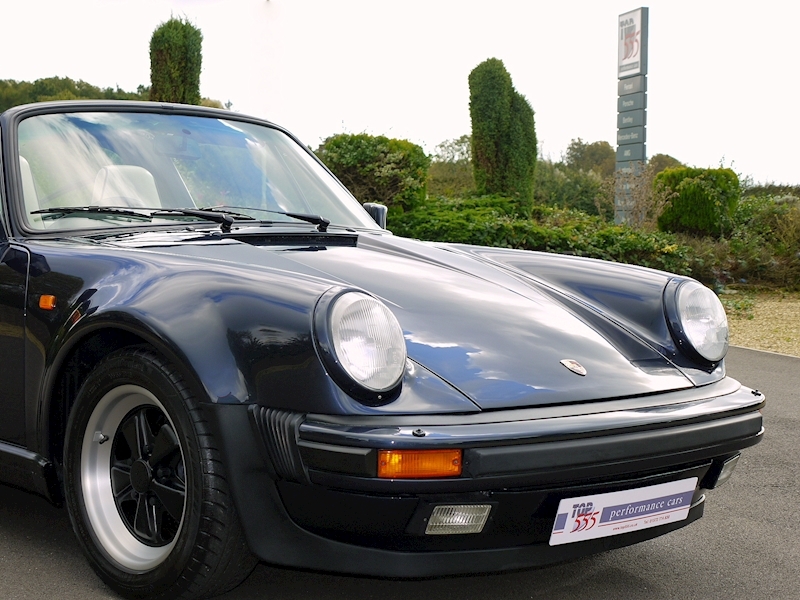 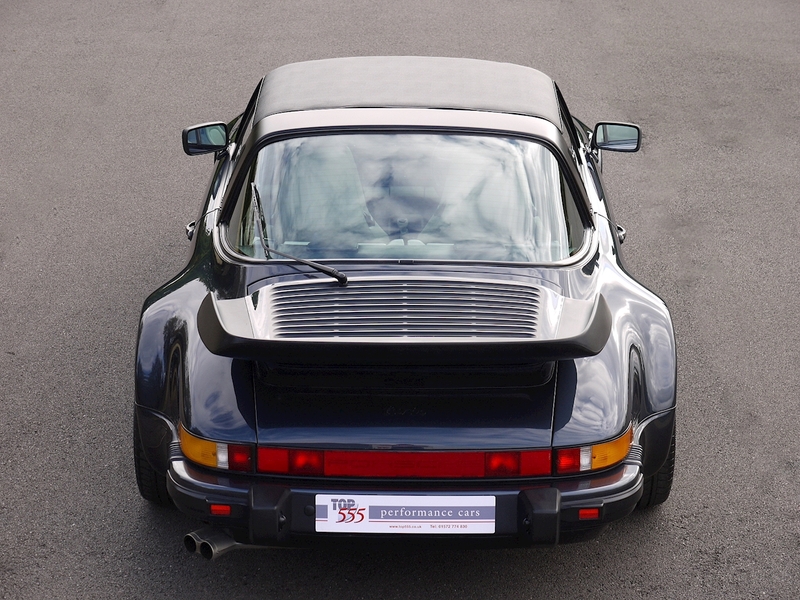 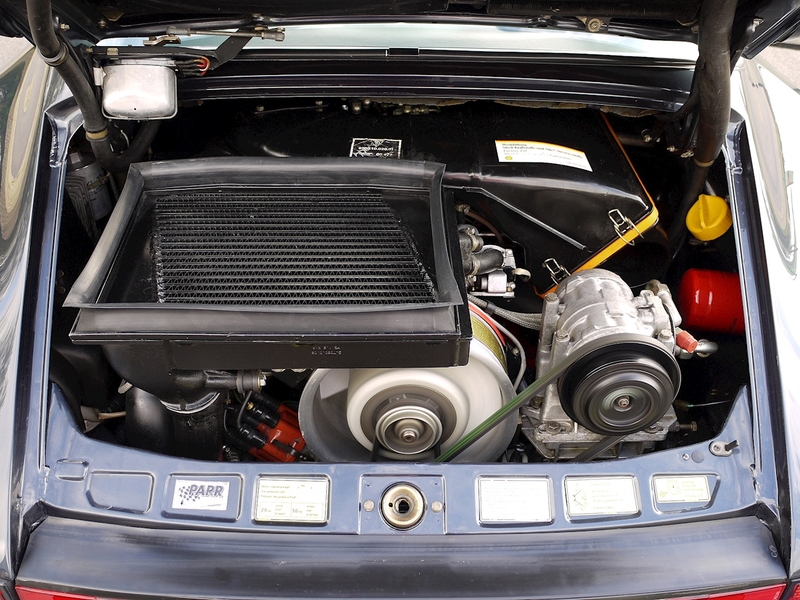 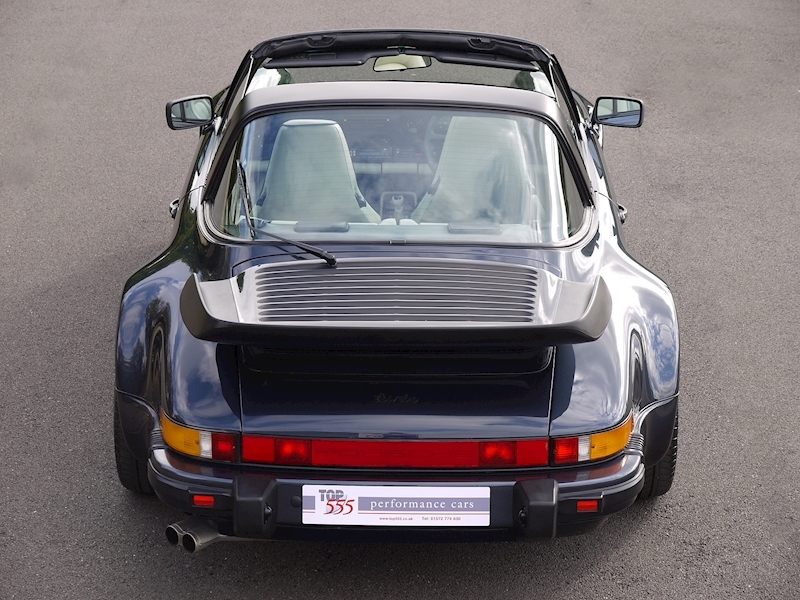 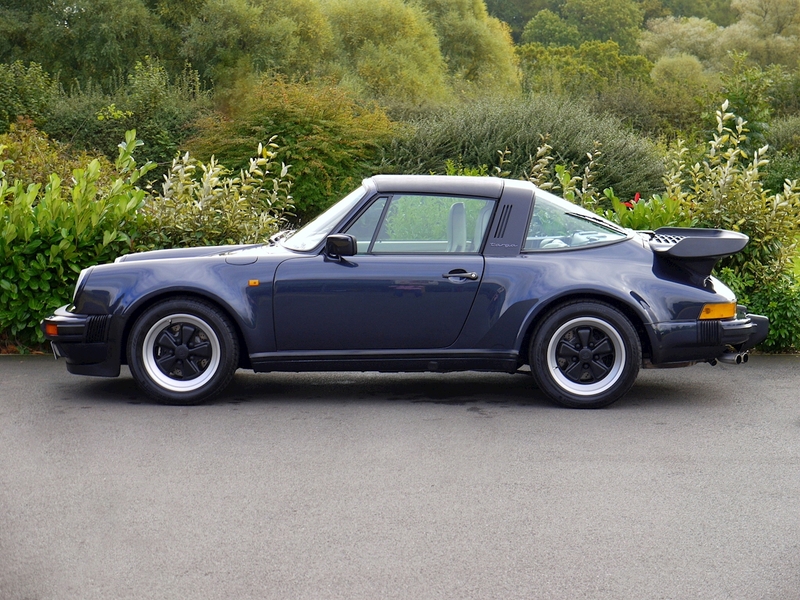 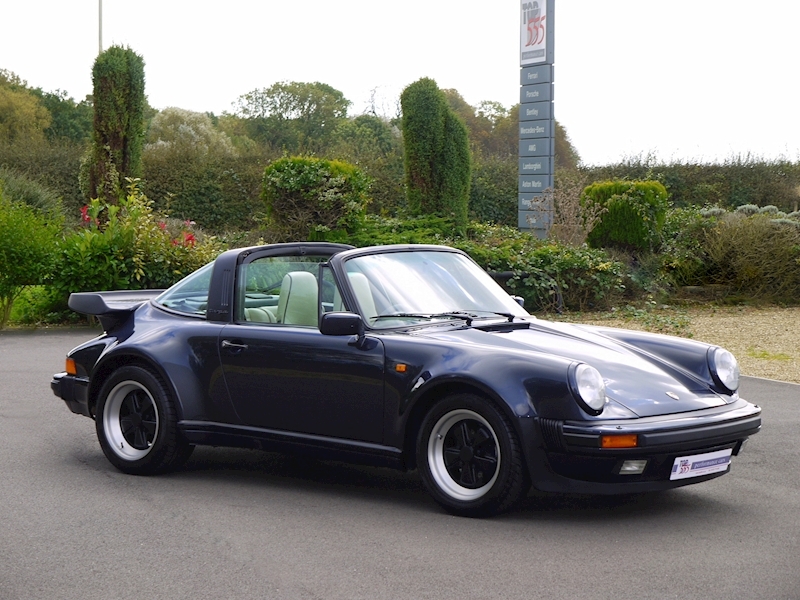 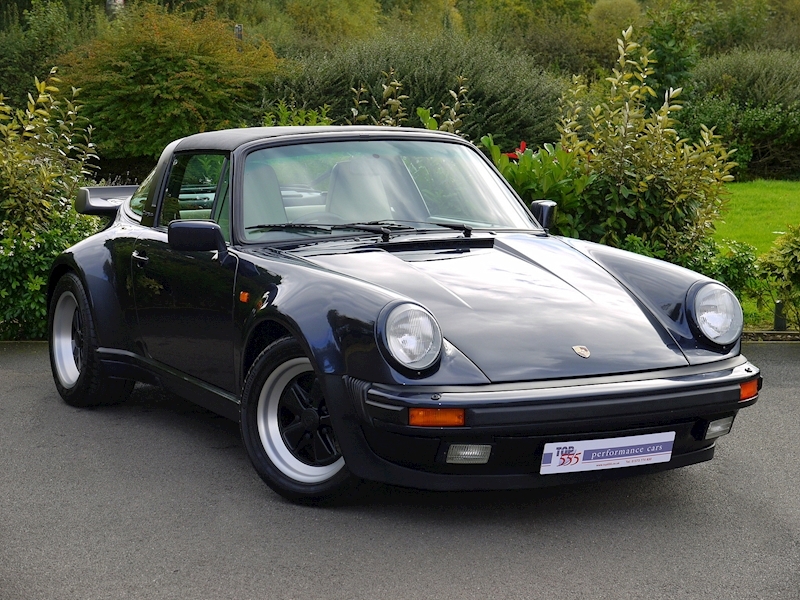 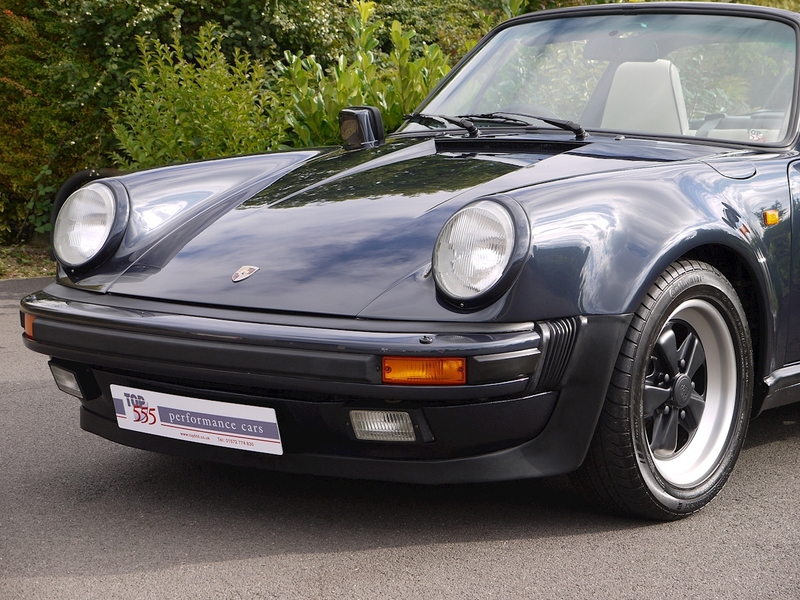 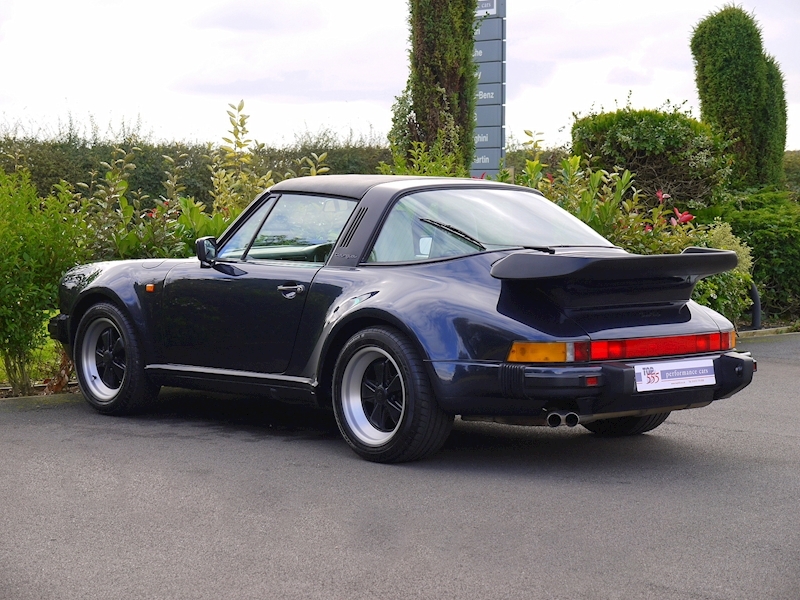 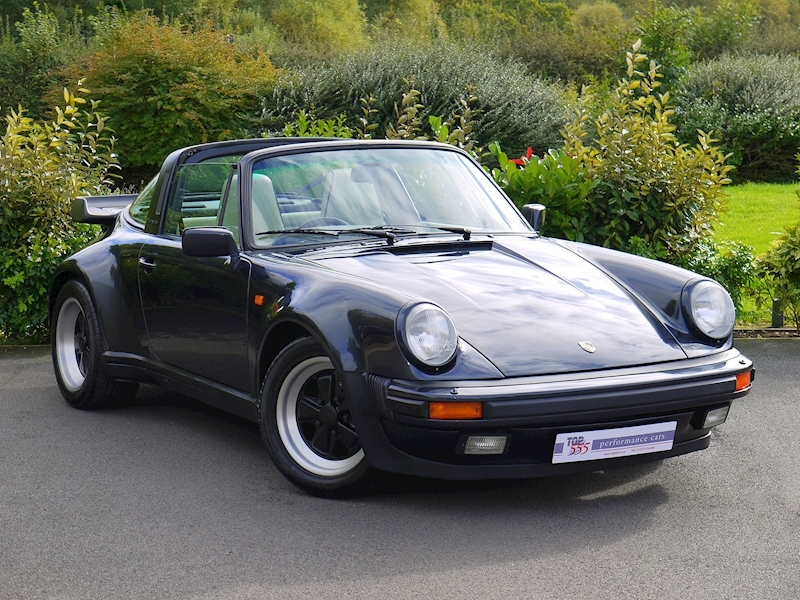 The Turbo Targa is the rarest of all the Porsche 930 Turbo derivatives. 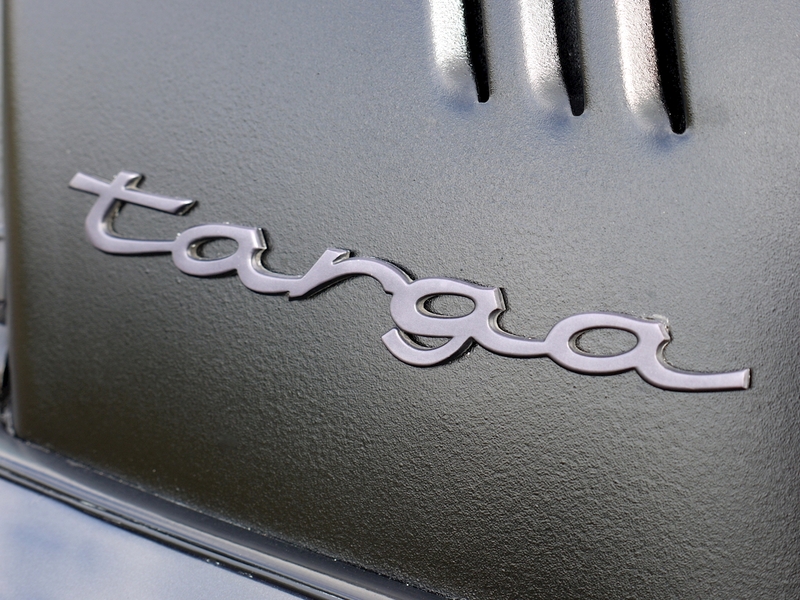 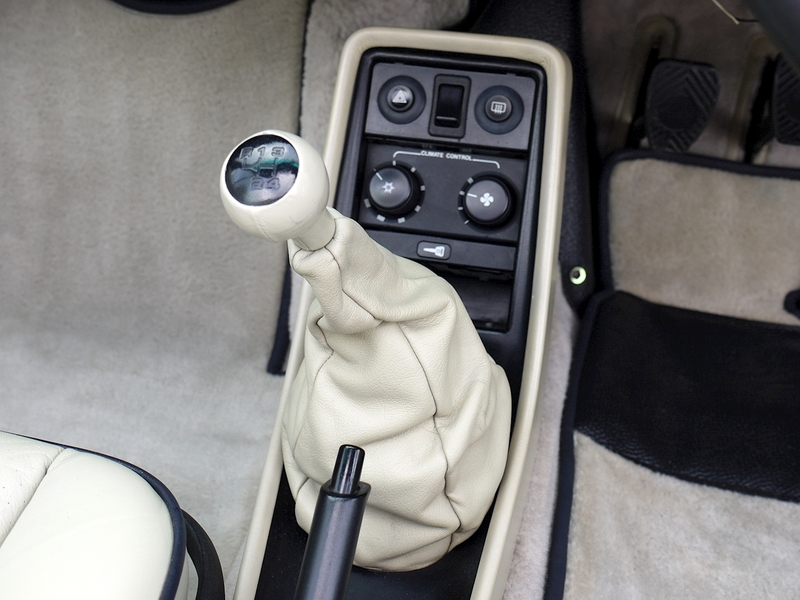 Just 298 Targa variants were ever produced and only 54 of these were right-hand-drive examples. 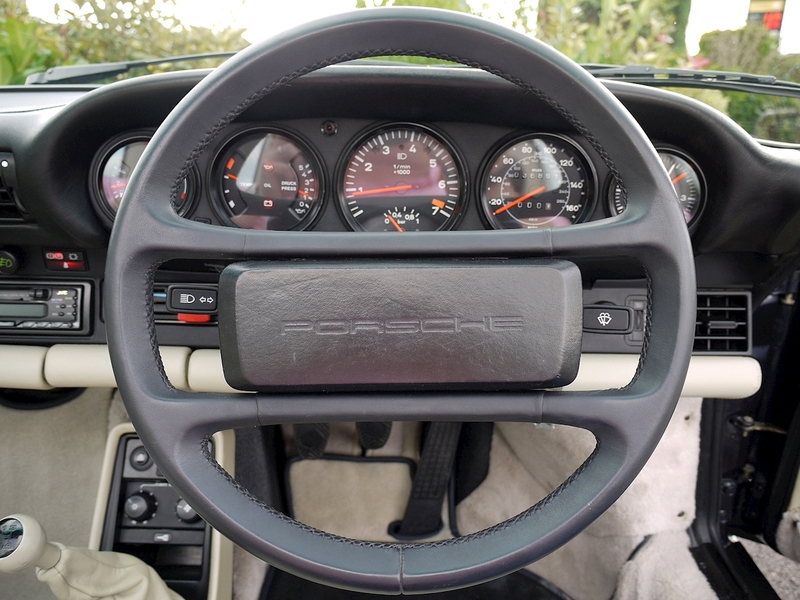 Today there is very strong evidence to suggest there to be fewer than 40 of these right-hand-drive cars left in existence making it a very rare piece of Porsche history. 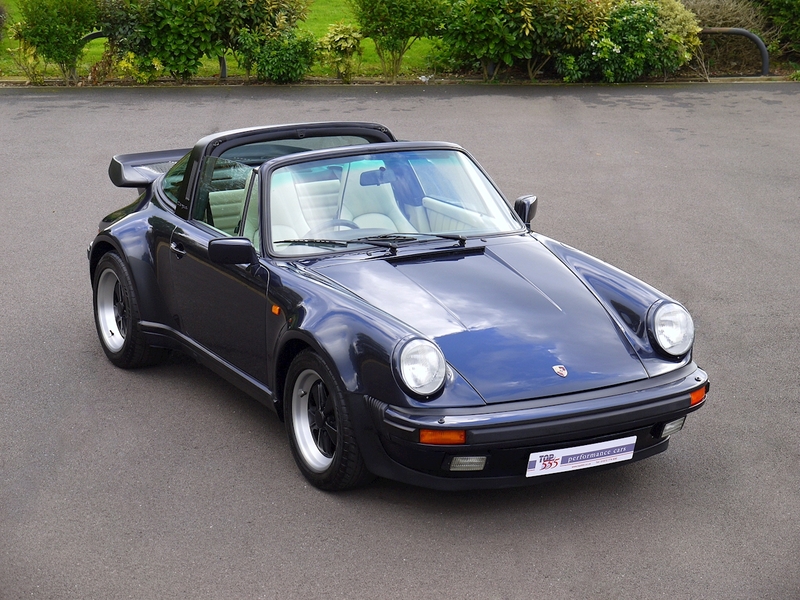 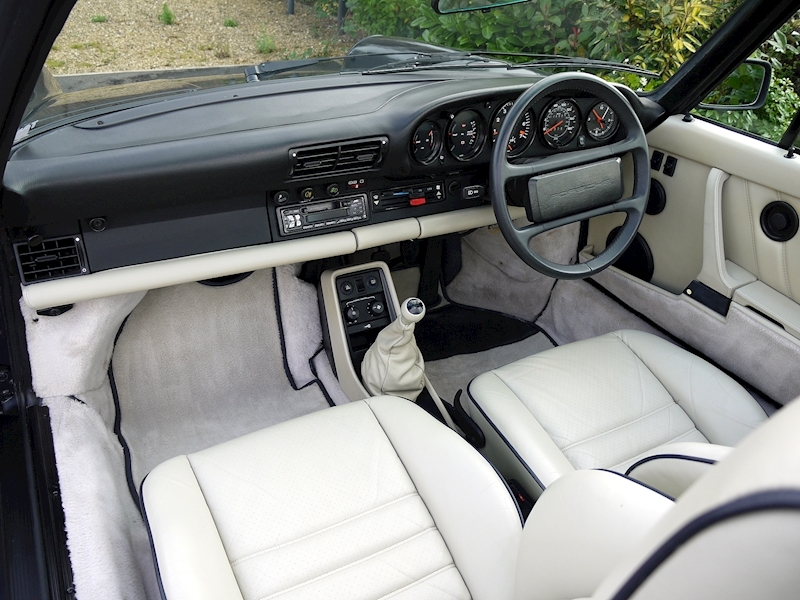 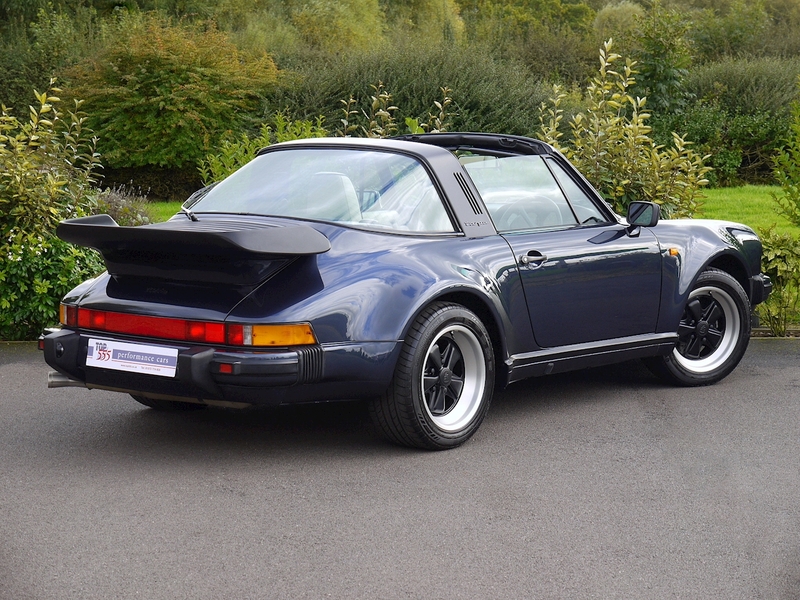 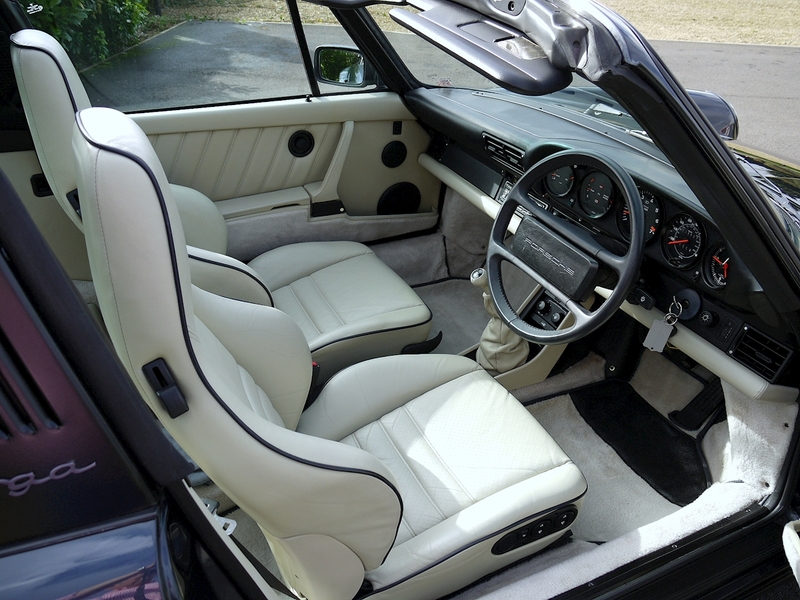 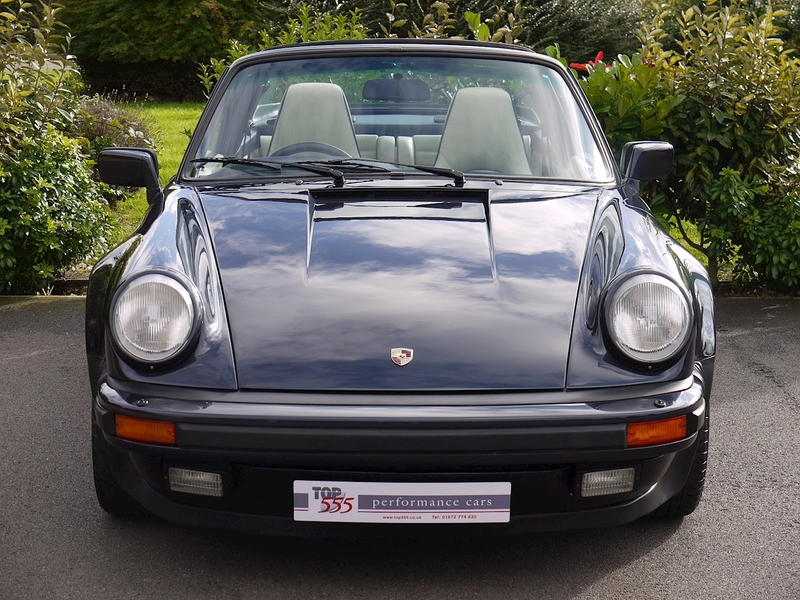 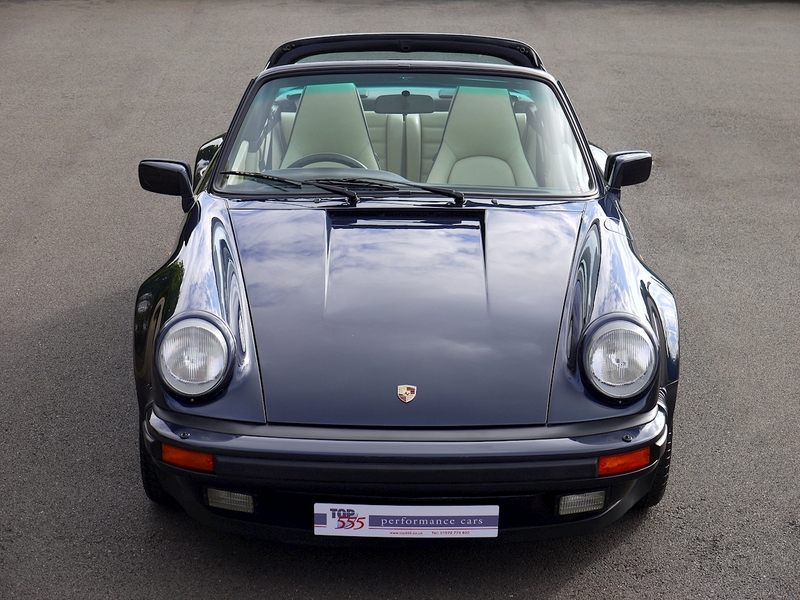 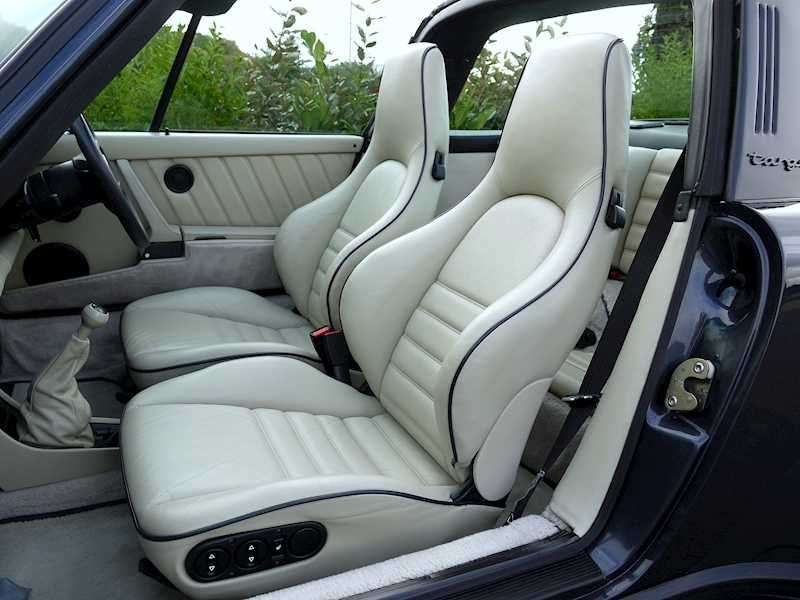 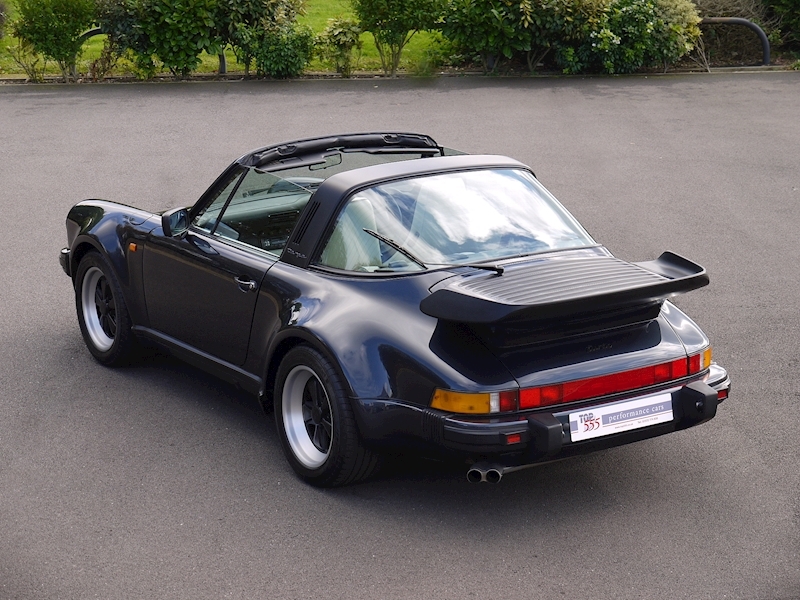 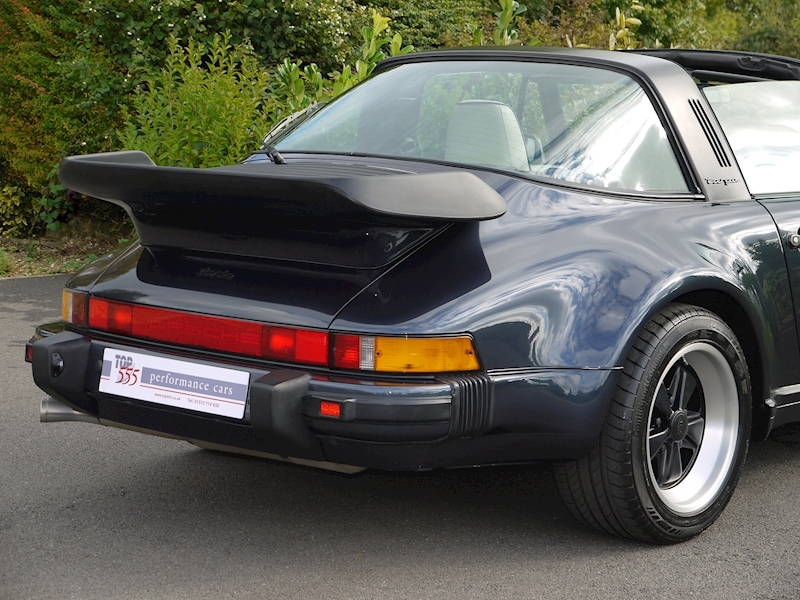 After the end of the 930 production in 1989 Porsche never again built a 911 Turbo in Targa form and, as such, it is an integral part of the rich Porsche story which gives this car very high appeal. 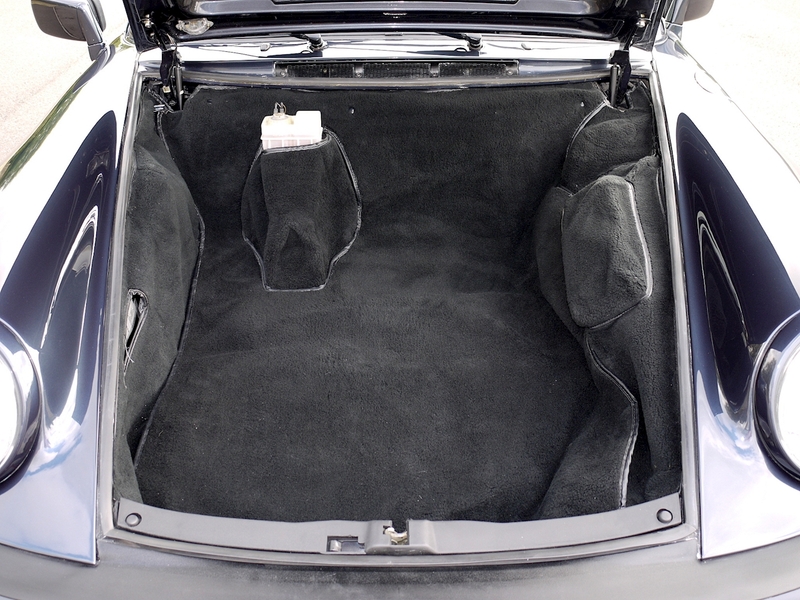 Recoil Bumpers, Heated Driver and Passenger Seat, Sports Seats, Locking Differential, Rear Seat Belts, Driver Sport Seat with Electric Height Adjustment, Top Tinted Windscreen, Luggage Compartment Trimmed in Black Velour Carpet. 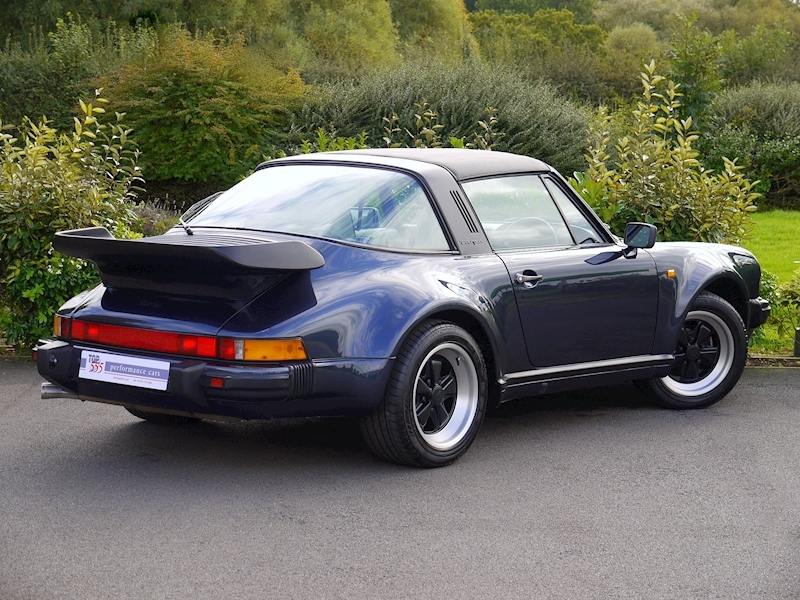 Supplied with an impressive leather-bound history folder complete with engraved plaque unique to this specific car. 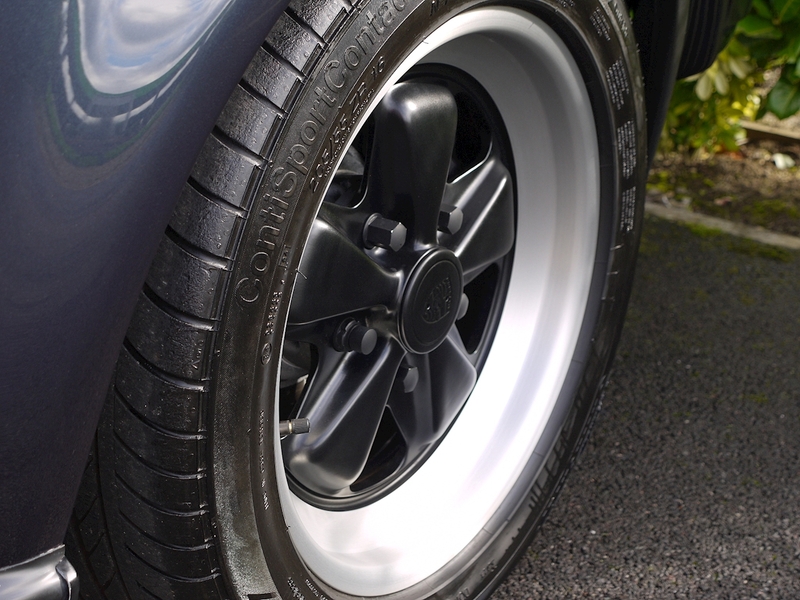 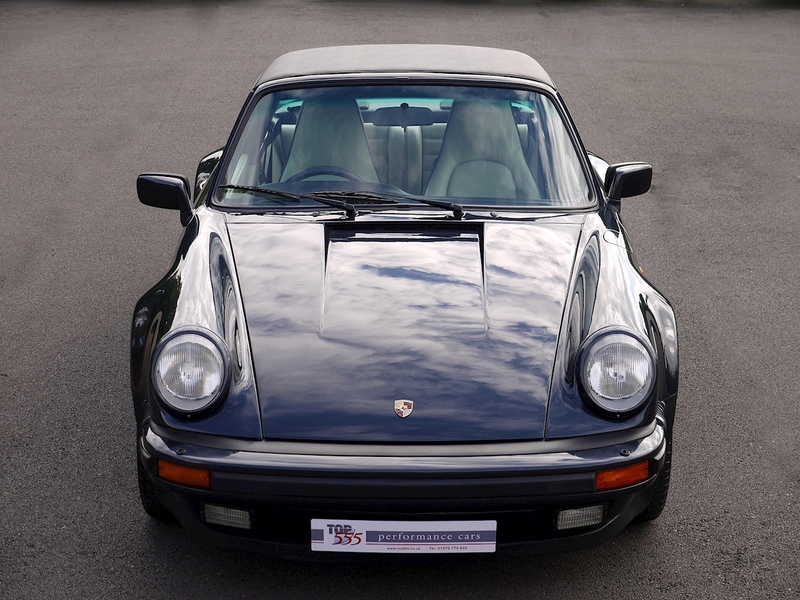 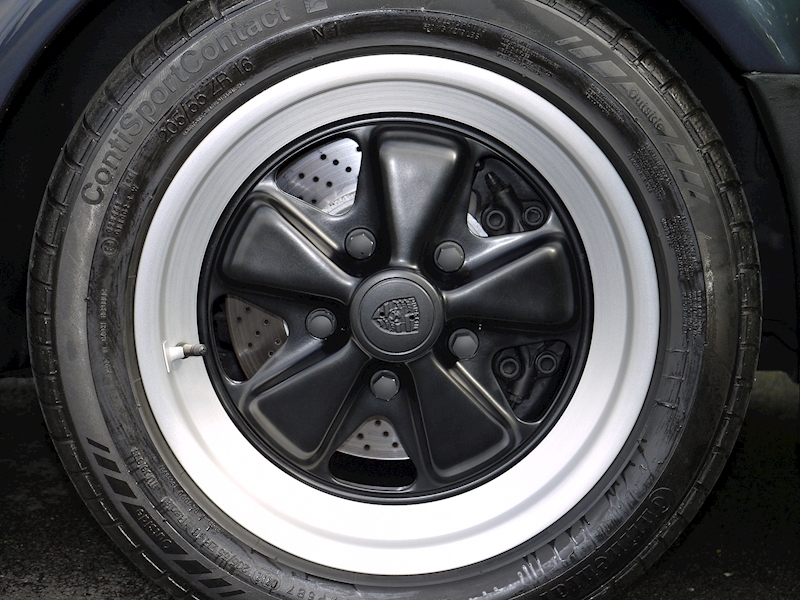 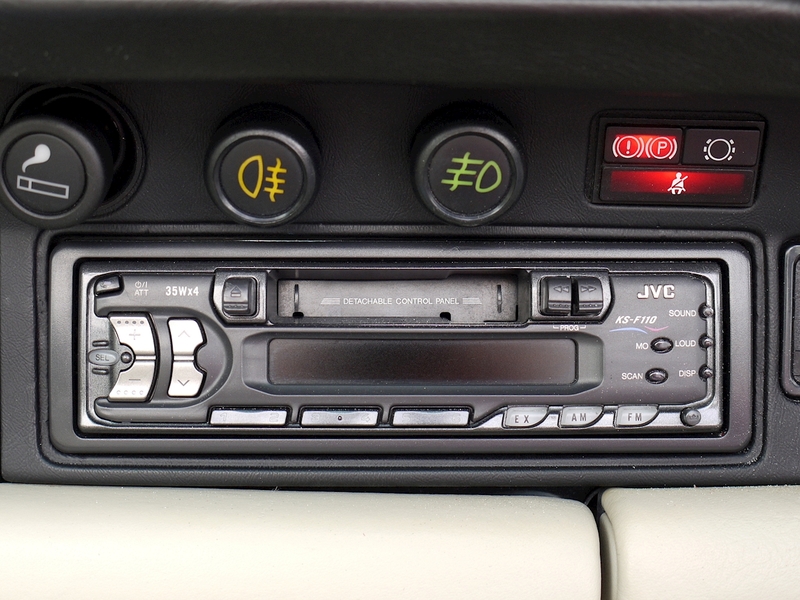 Contain within is the Certificate of Authenticity from Porsche Cars Great Britain as well as extensive invoice receipts for all services and non-service works carried out over the years, MOT's and tax discs. 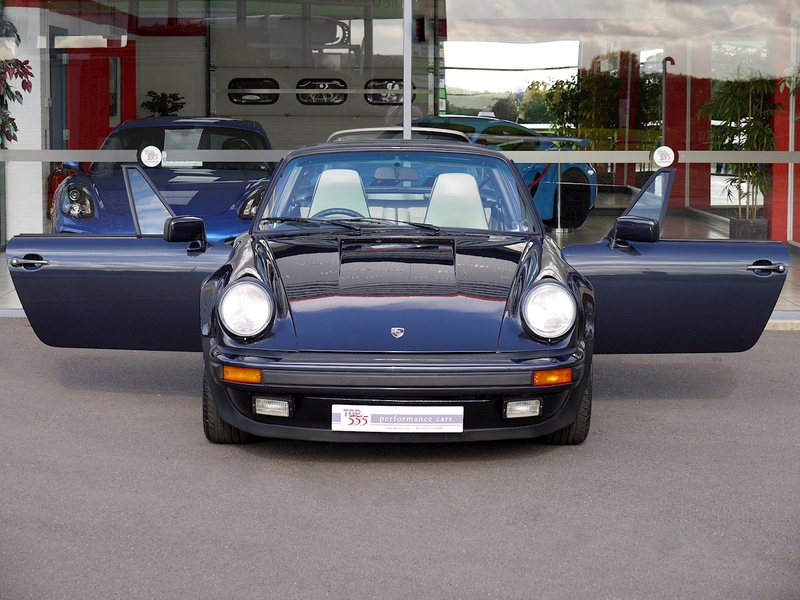 Prepared to an extremely high standard we believe this is the very best you will find on sale.